There is no doubt that people are healthier now than ever before. Advanced studies on nutrition and exercise have given us useful insight. We are not only living better but living longer, stronger. That said, you may have noticed certain changes happening to your body since your 40th birthday. Although you are still careful with your diet and exercise regularly, you may see that it is not as easy to control your waistline. 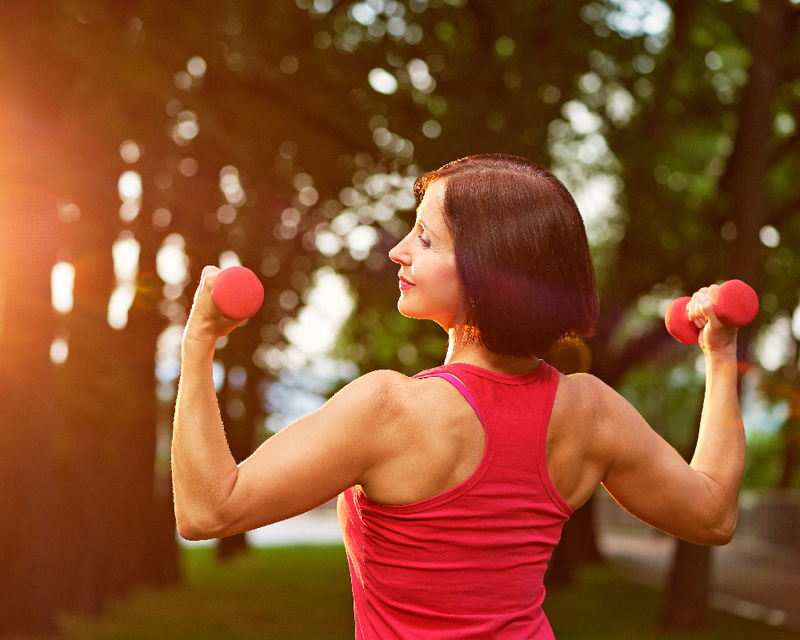 Don’t despair; there are ways to boost metabolism and improve your fitness over 40. Use plain greek yogurt instead of sour cream. Snack on apples and celery instead of chips when you crave crunch. Skip the cheese on salads, sandwiches, or soups. Use mustard instead of mayo on sandwiches. Choose toast, skip the bagel. Expel the myth that weight lifting is only for the those looking for big muscles – it has so many benefits to you health and doing it the right way will mean you tone where you want to. Protein is the building block for muscle. When your increase your muscle mass your body becomes more efficient at burning fat, thus boosting metabolism. Not sure how much to eat? Follow this simple formula: 1-1.5 grams per pound of body weight. Women will be on the lower end and men on the higher end of that spectrum. Or, aim for 20-30 grams per meal (depending on how many meals you eat through the day). Sure, cardio is essential for staying fit over 40. However, more and more studies emphasize the health benefits of resistance, or weight, training. The ideal week will include cardio, weight training, and relaxation such as yoga. Burns more fat than cardio alone. Change the overall shape of your body. Boost Metabolism by increasing muscle mass. 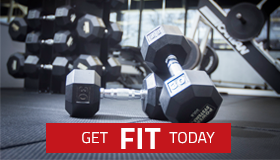 Increase strength and improves functional fitness. Build strong bones and combat osteoporosis. Improve joint stability, therefore reducing injury risk. Surely you have heard how important it is to drink at least eight 8 oz. glasses of water a day. There are numerous benefits. Water keeps you hydrated. It helps you feel full and aids in digestion. Want an extra boost? Try drinking ice water. You could burn an extra 70 calories a day. Switching out water for sugary drinks also saves on calories consumed. Up to 30 percent of the population reports sleeps less than 6 hours a day. When you are sleep-deprived, it decreases your body’s ability to manage blood sugar levels. The result? You begin craving sugary, high fat, high carbohydrate foods. Set a goal of at least 7 hours a night for good results, 8 hours for better results and 9 hours for best results. In conclusion, know and understand that this is a natural occurrence, and don’t be so hard on yourself. Change your mindset from an all or nothing to a more holistic approach to diet and exercise. That way, the entire body benefits from this new approach. If you are looking for more ways to boost your metabolism and understanding fitness over 40, contact us.